Home › › Mouth and Body › Methamphetamine Abuse and Effect on Teeth – What Can be Done? Methamphetamine, colloquially known as meth, speed, ice, glass, and crystal, is a notoriously dangerous drug that is not only highly addictive, but extremely detrimental to your physical, and especially oral, health. While strokes and permanent brain damage are among the most severe side-effects, a recent study funded by the National Institute on Drug Abuse and published in The Journal of the American Dental Association highlights its devastating effect on dental health and hygiene. These effects – tooth decay, gum disease, and total tooth loss – are so common in meth users that they’ve come to be known as “Meth mouth.” The more meth a person uses, the worse their tooth decay becomes. Because methamphetamine is highly acidic, it causes users to have blackened, stained, rotting, and crumbling teeth. However, the type of tooth decay associated with meth is thought to be caused by both psychological and physiological changes. Meth-induced highs can last up to 12 hours, which often leads to prolonged periods of poor oral hygiene. During these periods of time, users grind their teeth intensely and often crave high-calorie, sugary carbonated beverages. In addition to severe tooth decay and oral damage, meth use can cause a number of other side effects such as brain damage, recurring nausea, diarrhea, insomnia, hyper activity and decreased appetite. 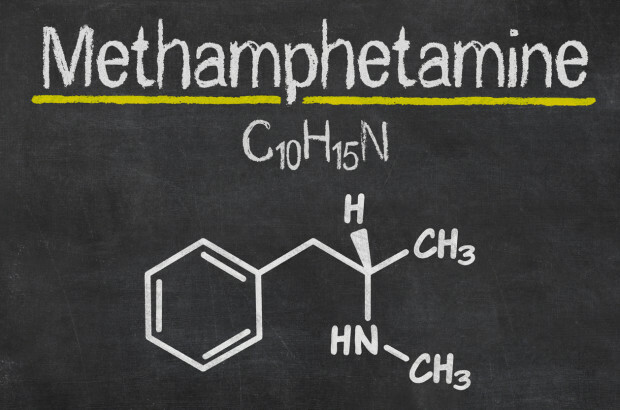 Methamphetamine also affects users’ psychological health. Extreme anxiety, episodes of paranoia and hallucinations, as well as delusions are just a few of many other side effects. 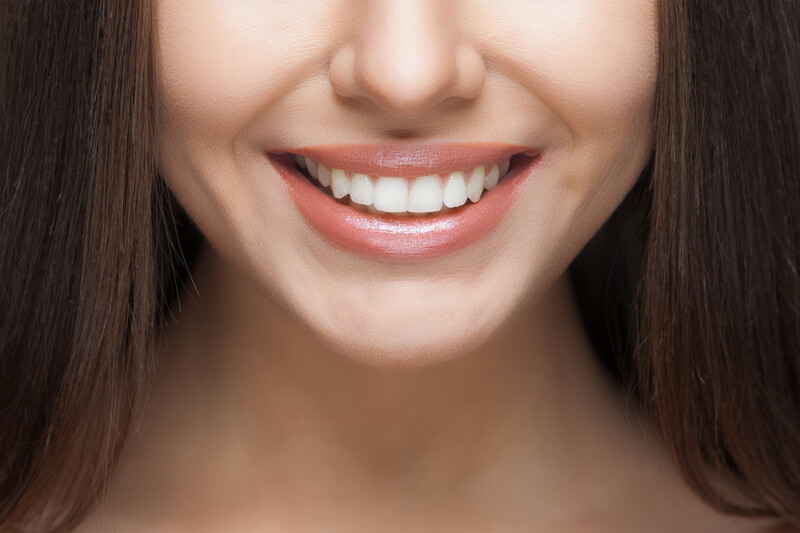 At PreserveYourTeeth Dentistry, we use minimally invasive dental procedures to help affected patients regain a healthy smile and prevent further methamphetamine-related tooth decay. Dental care of the affected patients is challenging. Management should include minimally invasive treatments, which are more beneficial for patients in the long run than root canals or dental implants. It should also strive to contain dental caries and prevent further decay of unhealthy teeth. At PreserveYourTeeth® Dentistry, we can help these patients rehabilitate their smiles. We focus on diagnosis and careful management of substance abuse-related oral damage with custom procedures, including careful cleanings and minimally invasive dental bonding. Our dentistry also designs preventative home care protocols for each patient to help prevent further damage and strengthen tooth enamel. It’s never too soon to invest in excellent oral and dental care. A healthy smile lets you embark on a fresh chapter of your life. However, recovering your smile cannot begin if the patient is still addicted to the harmful substances. It’s actually very dangerous for a patient to proceed with dental work while the addiction is still active. That’s why it’s crucial to seek treatment for resolving the addiction, so that the patient can begin their journey towards better oral health as soon as possible. Our dental professionals at PreserveYourTeeth® love to see when patients gain the confidence to smile again. If you or someone you love are among the thousands of Americans struggling with meth addiction, it’s never too late to get help. Call the Substance Abuse and Mental Health Services Helpline at 1-800-662-HELP (4357). There are also treatment resources available online.